ONE THAT ALLOWS FOR A GOOD WORK/LIFE BALANCE & EXCELLENT COMPENSATION? Want to leave your work at work so you can enjoy your time at home? 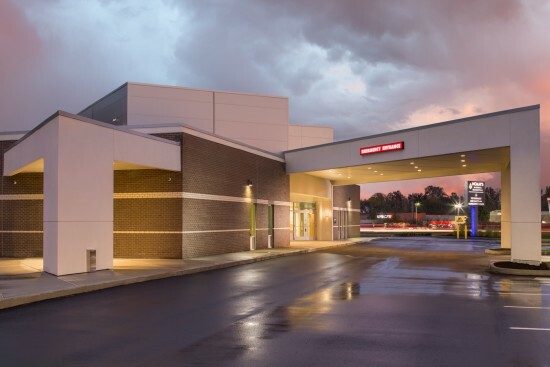 Be part of a GROWING team of doctors, technicians and support staff in a busy ER atmosphere located in Indianapolis. The schedule calls for an average of 36 hours per week in just 3 shifts! 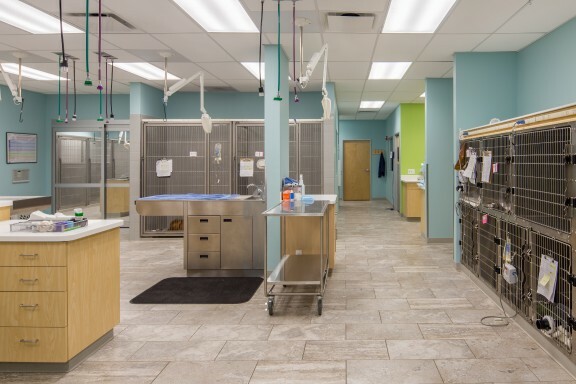 When you are not at work, you need not worry about your patients as they will be receiving superb, compassionate care from our entire ER team in our AAHA accredited practice. 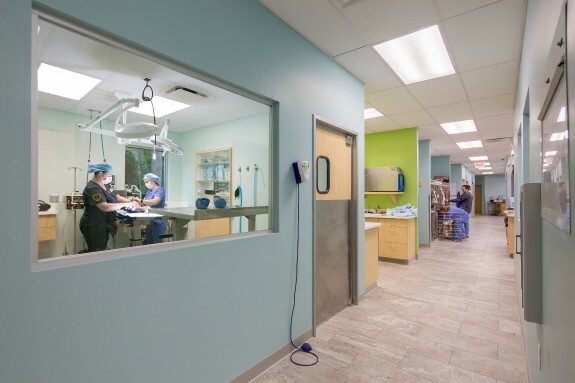 Work in a state-of-the-art facility with 2 surgical suites, well equipped ICU with oxygen cage, full in house lab equipment, digital x-ray, ultrasound and CT capabilities as well as access to a boarded criticalist. We strive for a high technician to doctor ratio so you can concentrate on being the very best doctor. Benefits package includes: excellent/competitive salary, medical/dental/vision/liability insurance, vacation and CE days, floating holidays, generous CE allowance, 401K, VIN membership, state and DEA license fees, AAHA membership and allotment for an additional membership fee. There is also the benefit of excellent mentorship through a network of 30+ doctors. Our doctors love to take advantage of all Indianapolis has to offer and we can’t blame them! With its central location and low cost of living, Indy is ranked ahead of Philadelphia, Chicago and St. Louis for ‘Best Places to Live’. Sports fans, art buffs, wanderlusting travelers - no matter your interests, there’s something for everyone. Why not take advantage of a highly affordable city with a full range of amenities, all the while having major destinations just a hop or skip away? Additional Salary Information: Paid on a pro-sal approach, potential to exceed $100,000 is great!